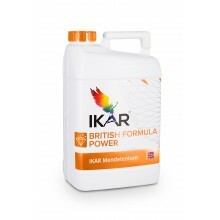 Liquid, concentrated, efficiently absorbed universal fertilizers for all outdoor plants, during intense growth, ensuring excellent nutrient metabolism, development of active roots and terrestrial biomass. 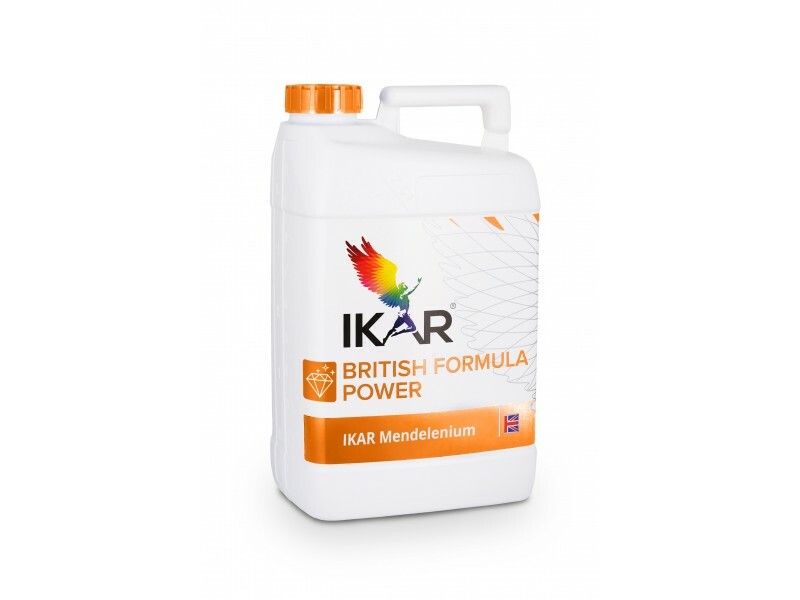 The fertilizer optimizes the absorption of nutrients necessary for growth and development through roots and leaves, enabling the formation for maximum harvest. Optimum nutrition strengthens the natural immunity of plants - the plants become more resistant to adverse conditions of growth, diseases and pests.